Facebook is a critical social platform to use in marketing your business. We can engage your followers and connect! Instagram is beneficial to use in marketing your business. Let us help you grow your presence and increase followers as you connect with them! Tweeting to your followers is a great way to market and engage with customers and fans. We can help you connect with them. Pinterest is about more than repinning ideas. 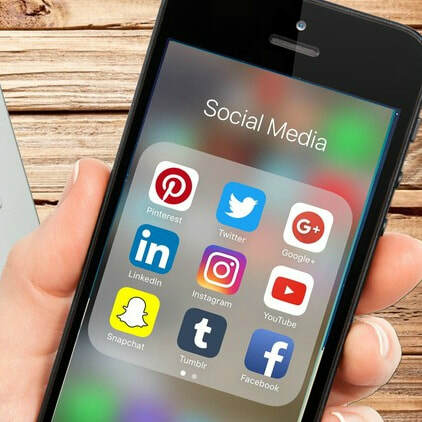 Utilize this social media site to help your business grow and connect with a broader audience to boost sales! We can do them all and create a plan that works for you and your business. From YouTube to Twitter, Facebook to Tumblr, Snapchat, Google+, LinkedIn and more!